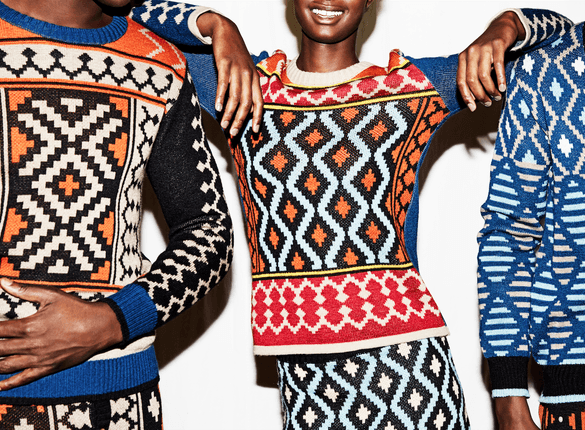 The Creative Director and founder of MaXhosa by Laduma, Laduma Ngxokolo is known as one of South Africa’s best. 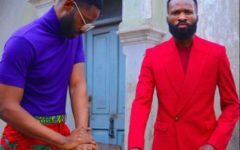 He’s famed for his contemporary knitwear creations, which feature vibrant prints inspired by traditional Xhosa beadwork. 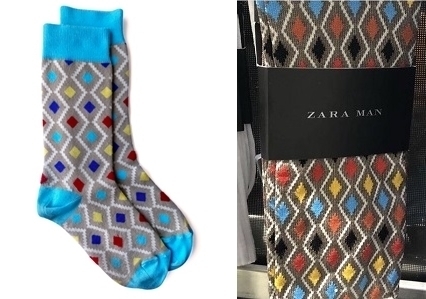 In an Instagram post, the brand accused Zara of copying and replicating the design of the pattern that appears on MaXhosa by Laduma’s Khanyisa cardigan and socks. 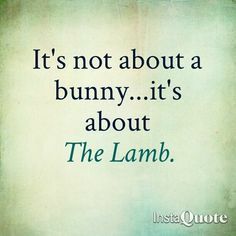 While some thought it was inspiration adopted by Zara, others felt like inspiration and theft are two different things. 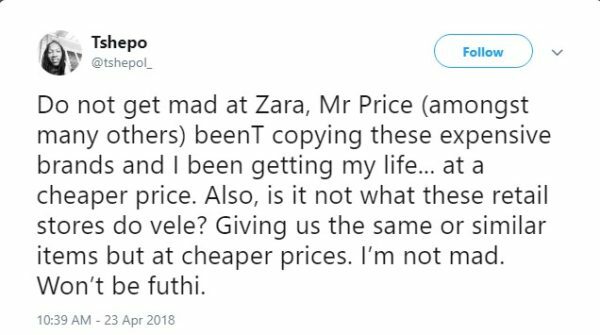 In a statement released on Tuesday, Ngxokolo said his company was alerted by clients that Zara had “copied one of our signature patterns.” when shoppers spotted the socks and sent him images from the Zara Sandton City and New York stores. 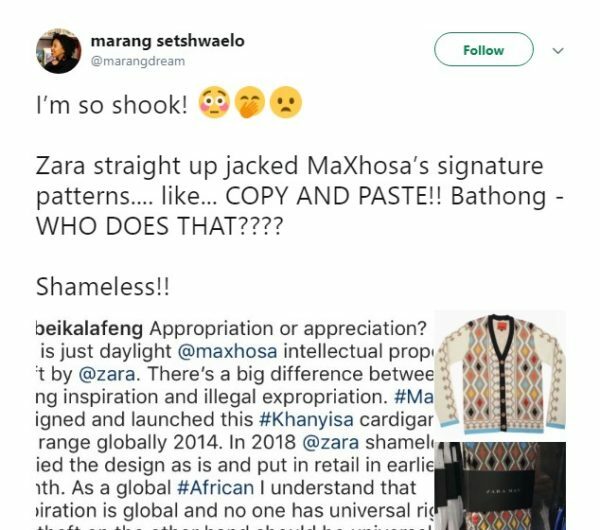 “The first thought was that it lacked integrity as they did not even modify the patterns, they had copied straight from patterns I had used for my collections, most notably the Khanyisa cardigan,” he told EWN. 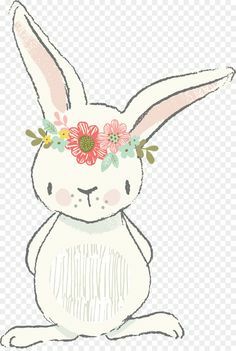 “These patterns were appropriated & reproduced in as part of their sock range which they shared as new in their best-sellers on their online store. Their sock range resembles our Khanyisa Cardigan which was launch in March 2014 at the Mercedes-Benz Fashion Week Joburg. 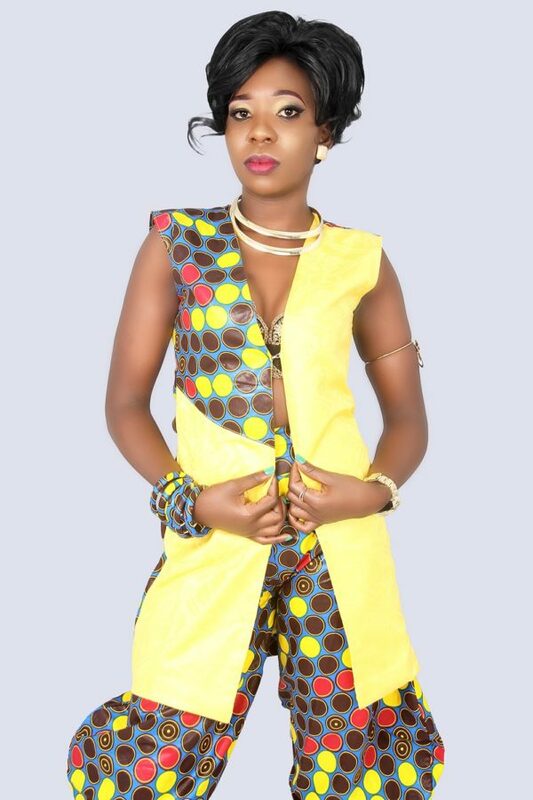 “The cardigan is still available on our online store and has been on runways globally, the piece is still one of our best sellers. 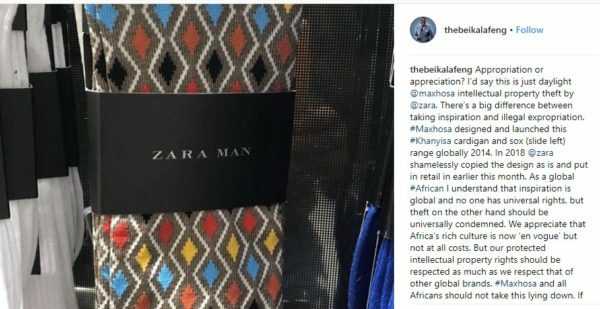 The socks have been spotted at ZARA outlets in UK, New York and here at home at ZARA Sandton, South Africa,” he said. 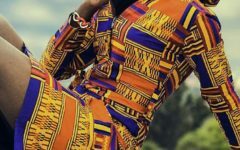 Maxhosa has since consulted with Shane Moore and Muhammad Patel from Moore Attorneys, one of Africa’s leading intellectual property law firms. Here are some of the reactions. 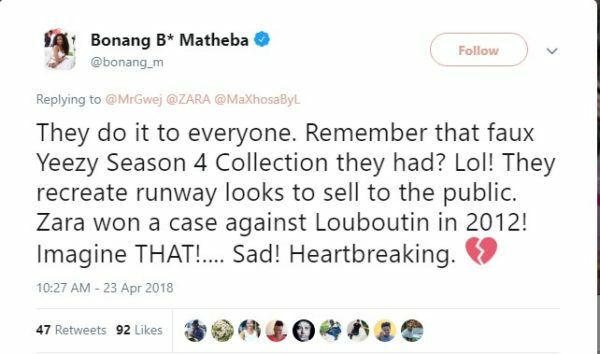 Bonang Matheba expressed that this was not an easy battle as this is what Zara does.